Just a few notes of the eve of Reign training camp! 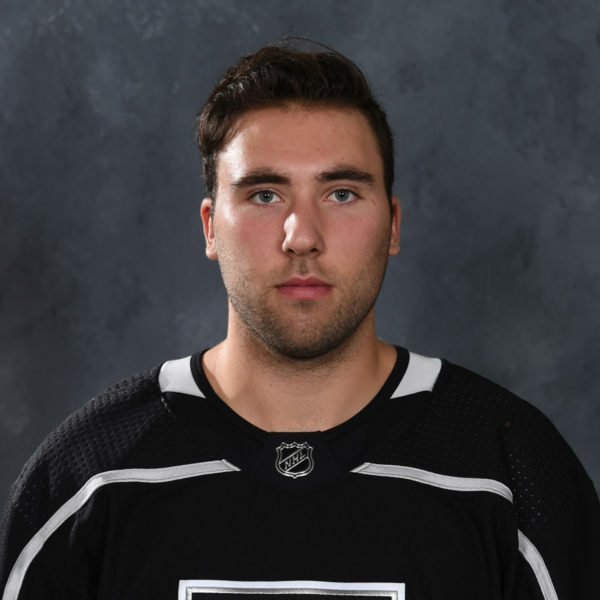 –The Reign begin their training camp tomorrow at Citizens Business Bank Arena at 10 a.m. That session is not open to the public, but other sessions will be. 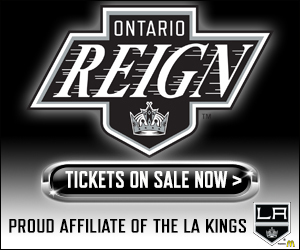 The Reign will also host their first preseason game on Thursday at 10 a.m. in Ontario. Tickets are still available if you are planning a day of hooky. 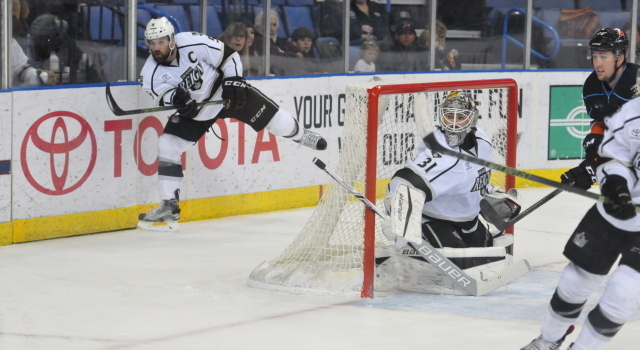 –In case you missed it, Peter Budaj, among others, was placed on waivers by the Kings today. 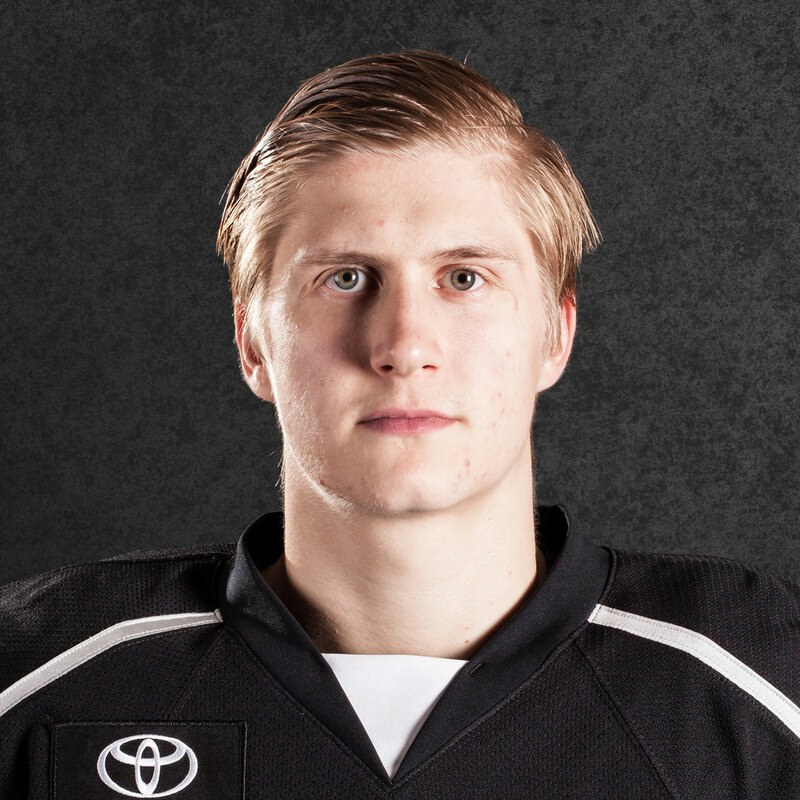 If he’s claimed he’ll be headed back to the NHL, but with a new team. LA Kings Insider Jon Rosen wrote about that today. 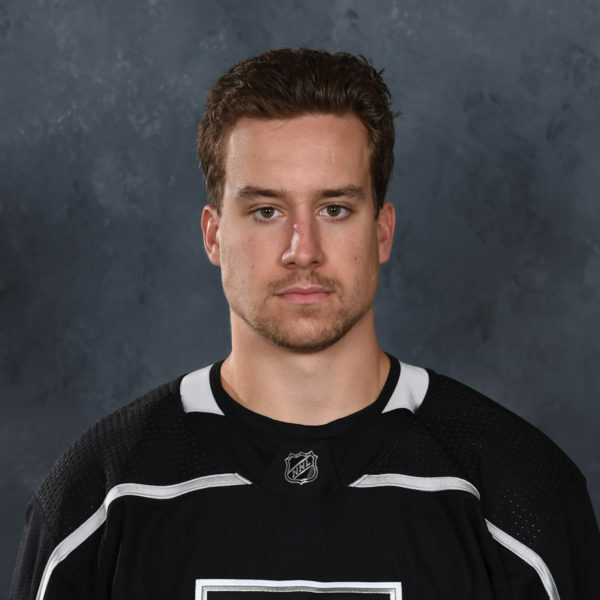 –I taped a video podcast early last week that went live Sunday night with a co-worker of mine from FOX Sports, Albert Aguilera, the host of “Best Coast Show.” We discussed former Reign players looking to make the Kings, the World Cup of Hockey and more. 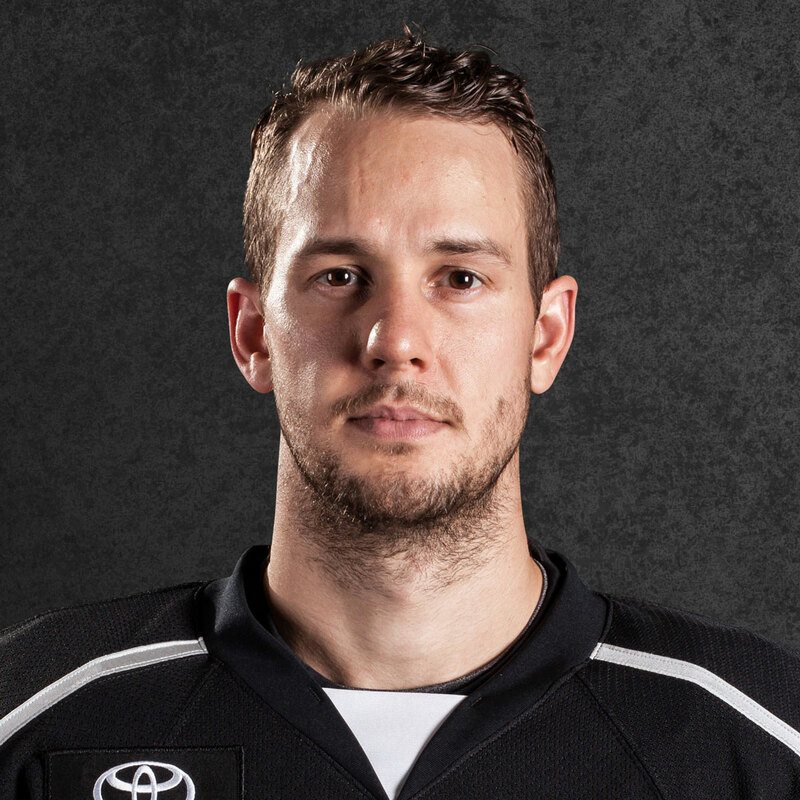 –A lot of Reign fans have been curious about a few players who weren’t resigned and today we found out some info: Jordan Samuels-Thomas is in training camp with rival San Diego on a PTO and Kris Newbury signed a PTO with the ECHL’s Reading Royals.